Being a city of palaces, museums, theaters and hundreds of bridges, St Petersburg surely has some special spirit. Everyone may feel a bit like prince and princess while staying in one of these boutique hotels. Multiple times called the Leading Boutique Hotel in Russia, Rossi Hotel and Spa is truly impressive. The interior of the space recalls the Baroque and Classical ages, inviting guests to enjoy a truly luxurious experience. 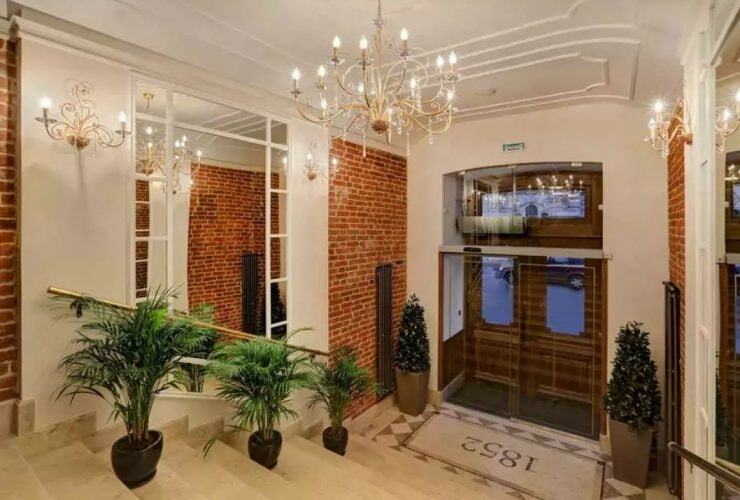 Centrally located, it will take only several minutes to reach Nevsky Prospect and all major sightseeing spots. An amazing spa is a great bonus, too. As the name of this hotel suggests, it is located in a historical building constructed in 1852. Hotel 1852 did their best to preserve historical details of the building and highlight the elegance of the design with minimalist yet luxurious furniture. The hotel can accommodate around 80 guests and can be a great fit for business trips, romantic holidays, and family and group vacations. An eclectic design that incorporates some classical elements of the historical building in the St Petersburg city center makes a great start to your stay in the city. DOM Boutique Hotel offers 60 rooms of different sizes and design styles, inspired by modern English interior design. In Russian, Dom means ‘home’, and this is the feeling hotel creates – a stylish and welcoming home. 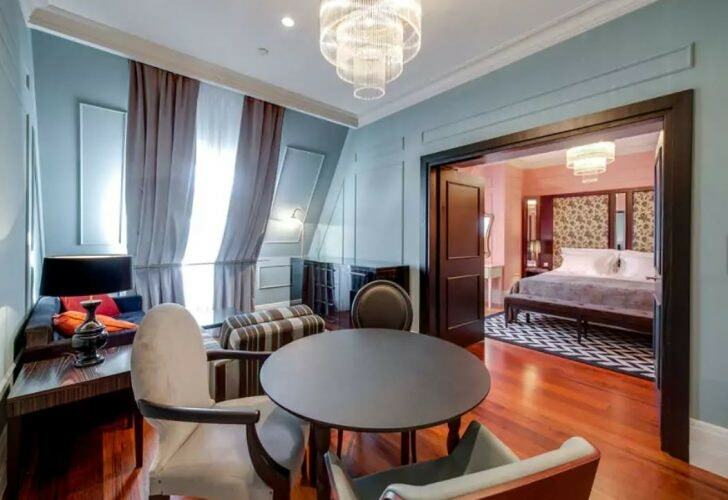 Graftio is a centrally located designer boutique hotel, situated close to the Peter and Paul Cathedral, as well as all the major city attractions. This mini hotel has an eclectic design and offers nice bonus options like a spa, hammam, Finnish sauna and karaoke bar. Dedicated to the traditions of St Petersburg hospitality, Pushka Inn is located within walking distance from the Hermitage Museum, Nevsky Prospect and other attractions. Extra services include excursion planning, theatre tickets and other cultural events. The Art-Hotel Rachmaninov is all about a creative atmosphere and artistic experiences. Interiors of the hotel are filled with art objects. Apart from that, regular art master classes, musical jam sessions, and lectures are held on the premises. The location is very central, next to Kazan Cathedral. The ultimate luxury. 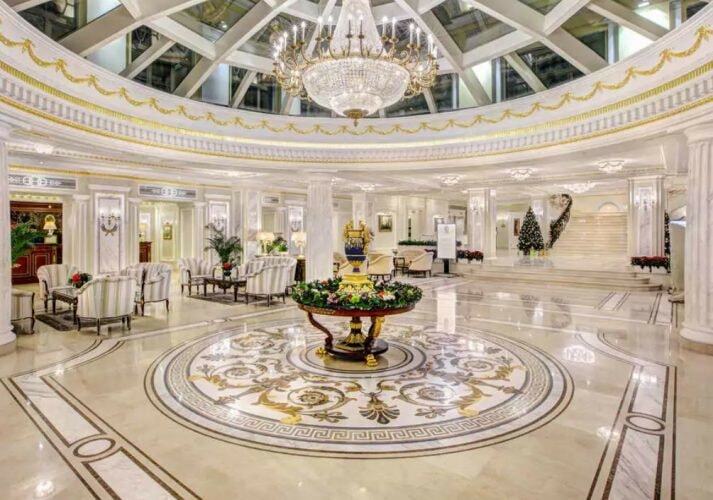 From the name to the most unique details, the The State Hermitage Museum Official Hotel exudes an exquisite sense of luxury. 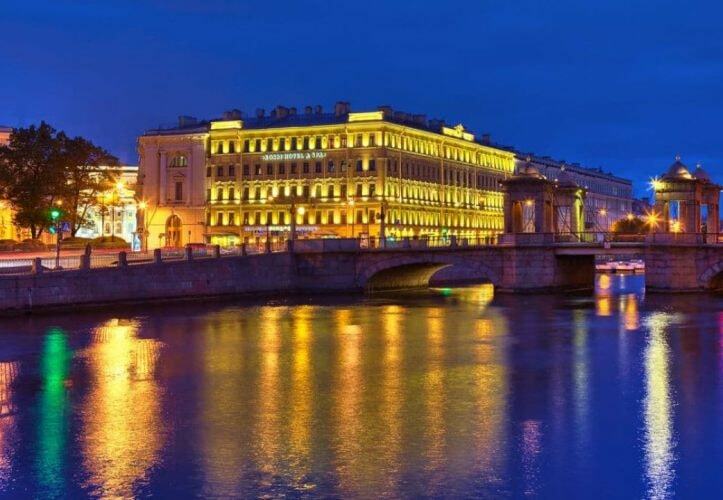 This is the only hotel in the city that offers exclusive Hermitage museum programs – on top of that, the features and the aesthetics of the Hermitage are mirrored in the hotel’s interiors.